Do you (or your friends and family members) have the skills to be able to perform most of the renovations yourself? If you do the labor yourself, you will be able to save thousands of dollars that you would have spent hiring contractors, which will make the renovation a much more profitable project. 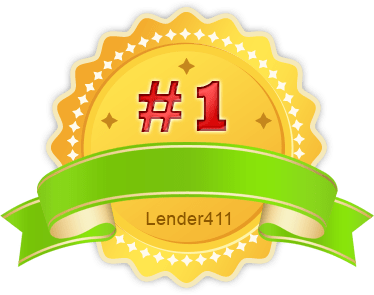 For more information about home mortgage advice and how to get approved to buy a home, contact your trusted mortgage professional. 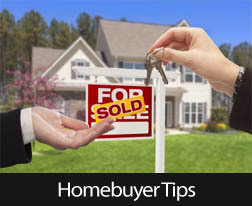 ‹ PreviousWhat Are The Requirements To Sell A Home Using An FHA Loan?